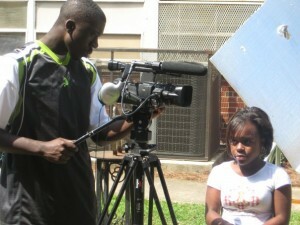 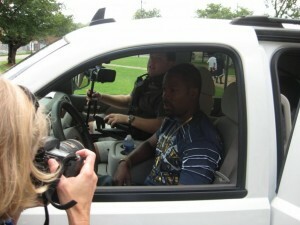 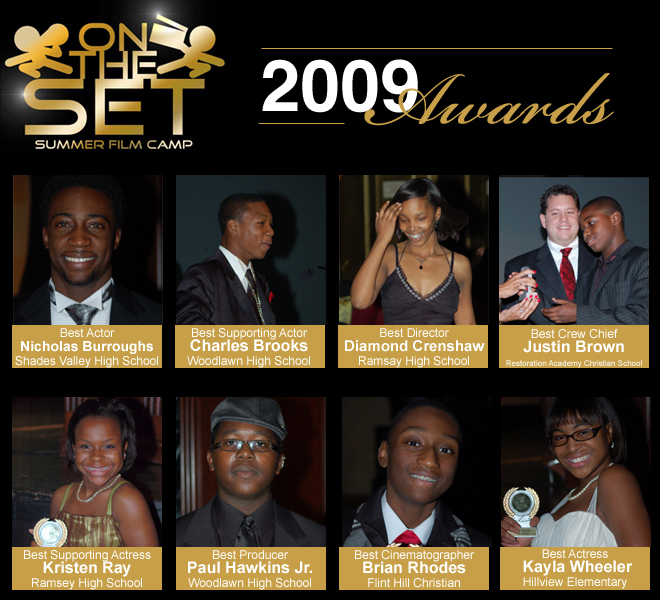 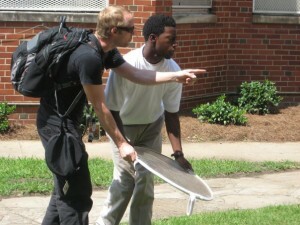 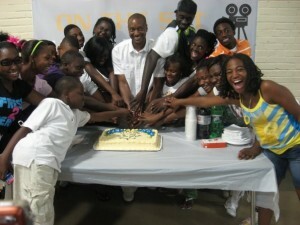 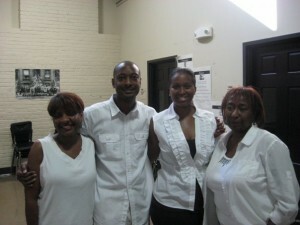 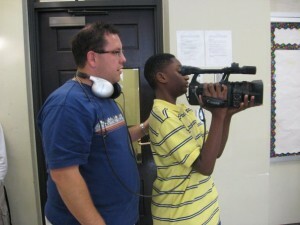 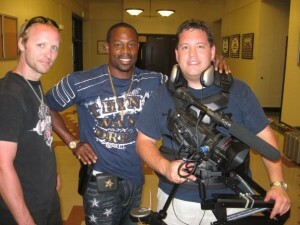 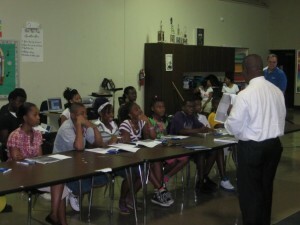 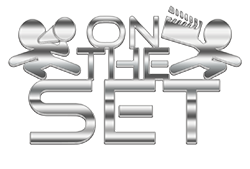 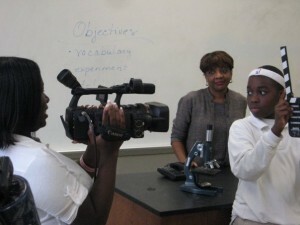 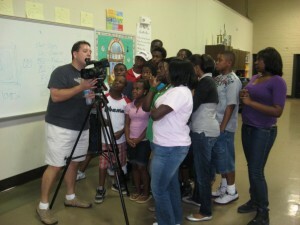 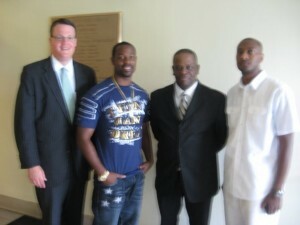 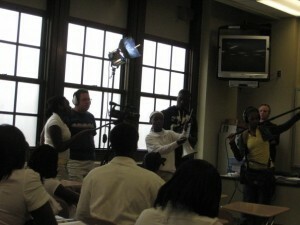 In 2009 veteran actor Darrin Henson joined the On The Set Summer Film Camp! 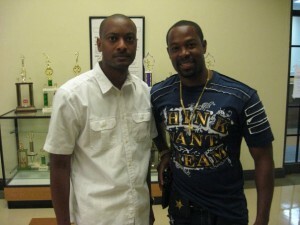 Darrin Dewitt Henson (born May 5, 1972) is an American choreographer, dancer, actor, director and producer, best known for his instructional dance video Darrin’s Dance Grooves (which was heavily marketed in 2001 and 2002), and for his portrayal of ex-convict Lem Van Adams on the Showtime TV series Soul Food, which is the longest-running drama with a predominantly African-American cast in television history. 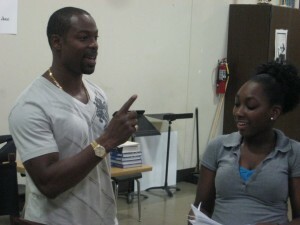 Henson also starred in productions such as the ABC television movie Double Platinum and the motion picture Stomp the Yard. 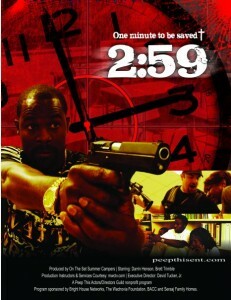 In 2003, Henson directed the film Violation. 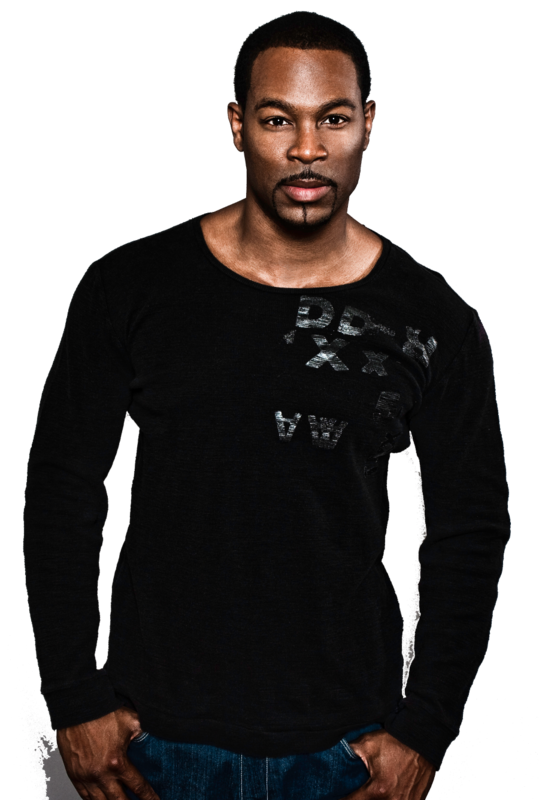 He has choreographed music videos and concerts for such popular music artists as New Kids on the Block, Jordan Knight, Britney Spears, Backstreet Boys, 98 Degrees and NSYNC.